Christmas is around the corner! We are always busy these days going around to have everything ready for the festivities. Family celebrations, company dinners and friends parties are coming. It’s a non-stop events time and we want to look perfect for each occasion and take care of even the smallest details. We are so focused on finding everything we need for Christmas Day and New Year’s Eve that we finally buy gifts at the last minute, and usually, we forget ourselves. 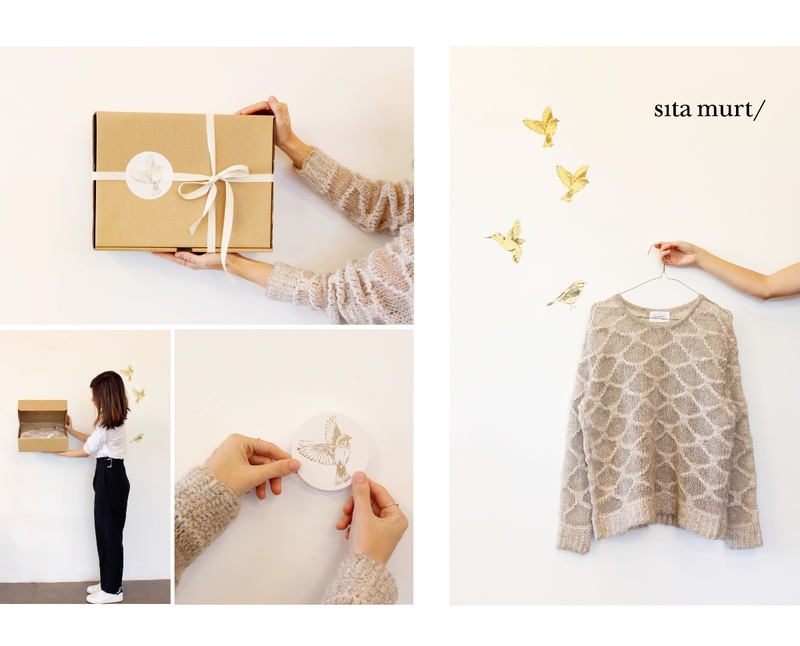 This year for Christmas Sita Murt wants to help you. Come to our shops or visit our eshop to find the most perfect outfit for you or the ideal present for your sister, daughter, friend or mum. We have prepared a really cool packaging special for Christmas, come and discover it! And if you want, we will send your present where and whom you like to.